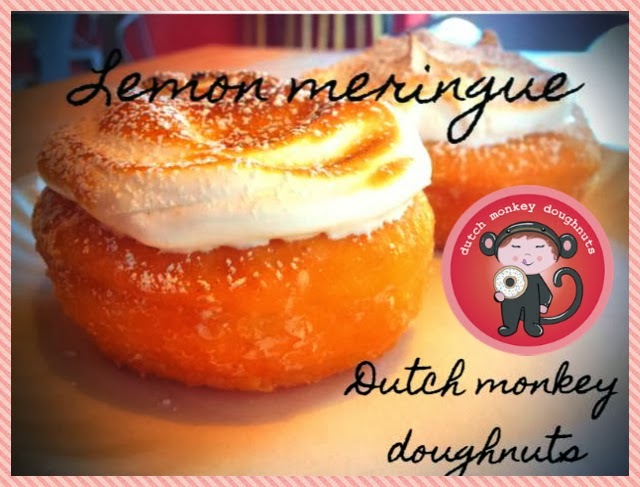 I love all things lemony so when I decided to visit Dutch Monkey Doughnuts I knew exactly what I wanted to order. A lemon meringue donut. This doughnut has a tart-sweet lemon curd filling and toasted meringue on top to die for. Dutch Monkey lemon donuts are the perfect little sweet bite. The simple yet powerful flavor combination really shines and satisfies the lemon-lover in all of us! Dutch Monkey Doughnuts have a partnership with a local men’s regeneration program, NoLonger Bound. They pick up any doughnuts we may have left at the end of the day. Visit their website to learn more about their greenhouse, professional print shop, woodshop, and other industries that are open to the public.